October has been fun, we have had some lovely days out and family time together. We had a visit to Legoland for their Brick or Treat activities and fireworks, they were fantastic and well worth a visit. I am loving the Autumn walks, crunchy leaves and cold sunshine (you know what I mean!). 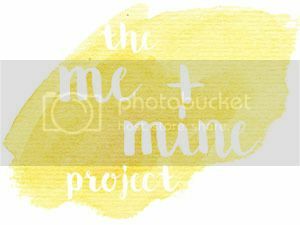 Being October I wanted to get our Me and Mine photo in the pumpkin field, and luckily we have a great one near us. So we took a trip to Pickwell Farm pumpkin field to buy our pumpkins. I wondered what the kids would think of picking your own pumpkin, well they LOVED it!! We will be back next year. Our failed attempts at being a Pumpkin!! Doesn’t hubby look so sensible, reality is he didn’t hear me say ‘be a pumpkin’! So next month is November, fireworks and getting things prepared for Christmas. We have already been to our firework display, Legoland and we took a trip to Beaulieu this weekend and saw an AMAZING firework display. I hope everyone has a lovely November. 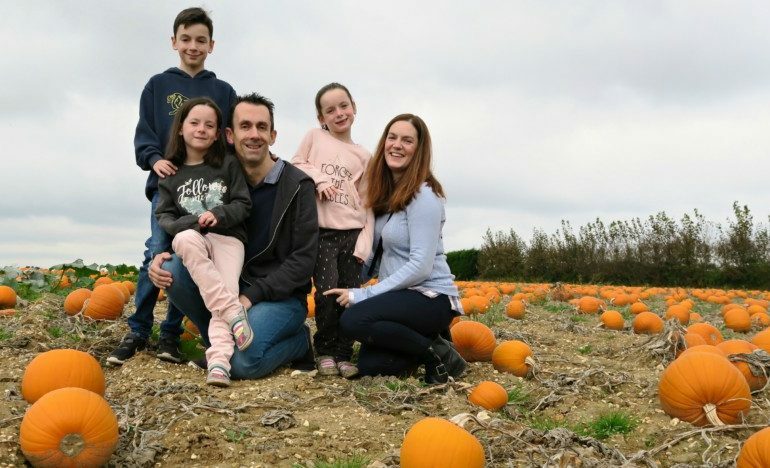 Fab pics, we love going pumpkin picking! 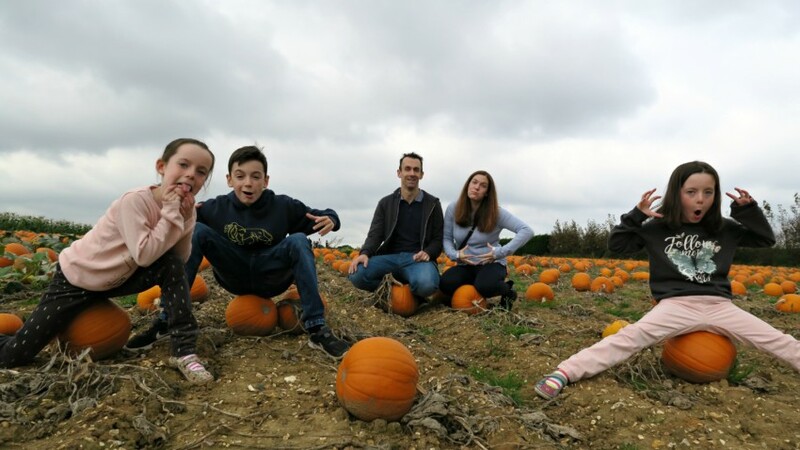 so sad the pumpkin patches near us were naff, would have liked better pictures – yours look fab!